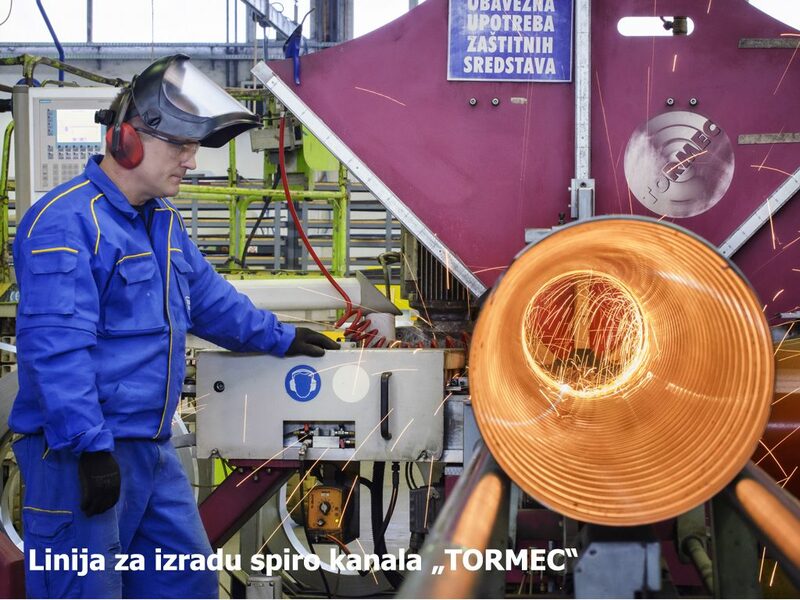 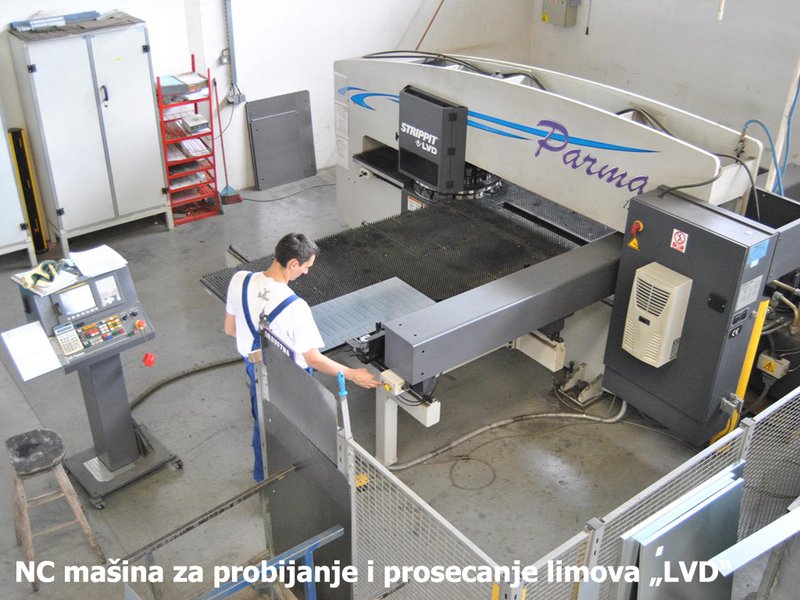 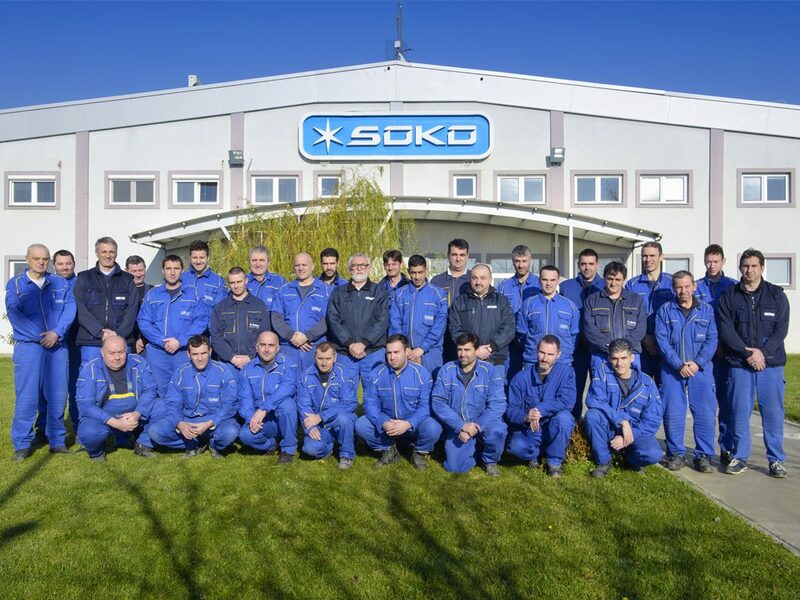 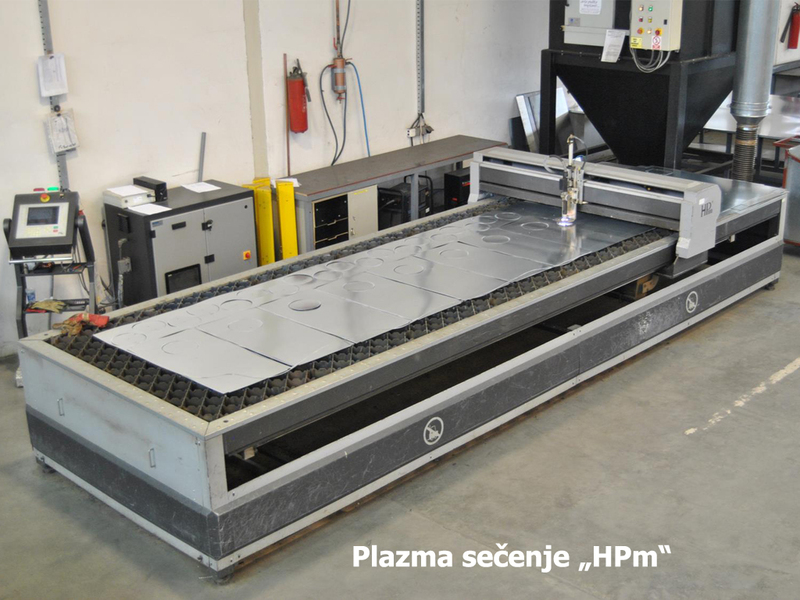 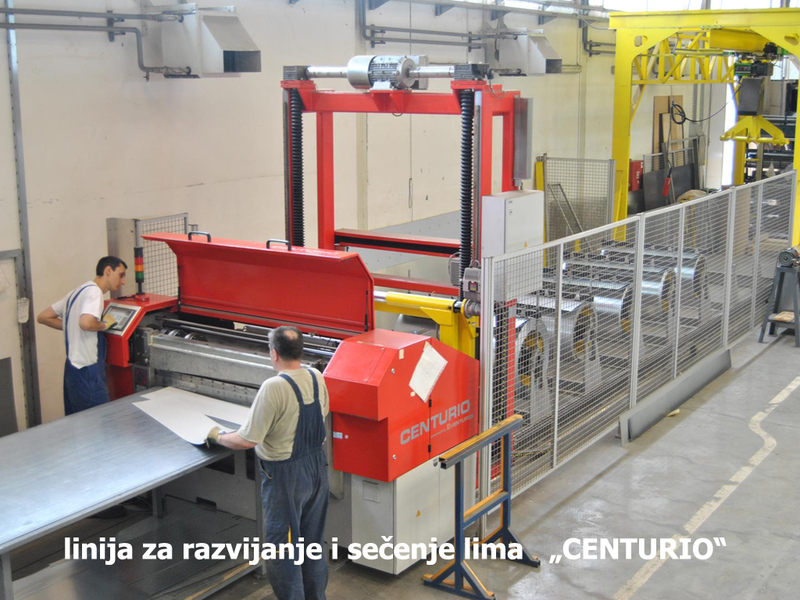 In 2005 we moved our production unit to a new plant of approximately 4.000 m², located in Krnješevci, near Belgrade (25 km). 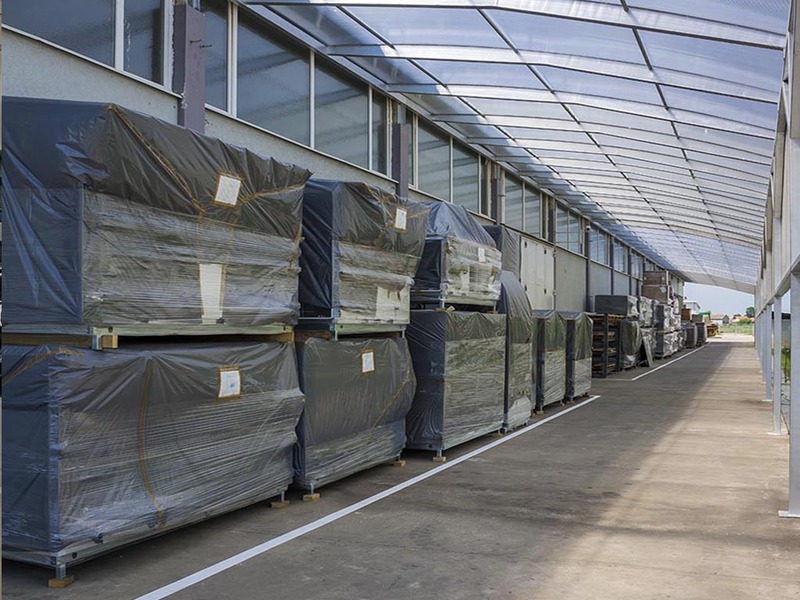 The available production and raw material and finished product storage area as well as a good manufacturing processes organization guarantee our efficiency and on-time delivery. 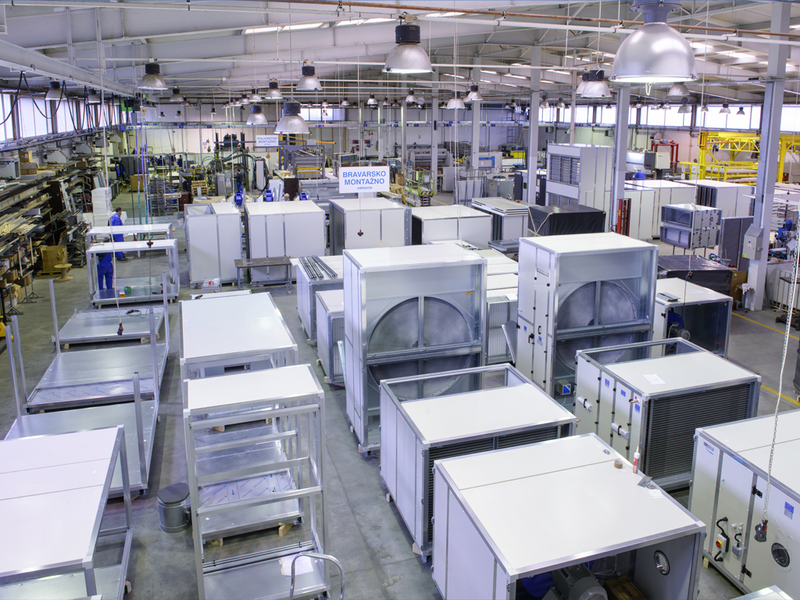 The Product Development Department, with its experienced professional and creative team of engineers, provides all technical and structural product solutions, with constant improvement and application of new knowledge in the field of air conditioning and cooling. 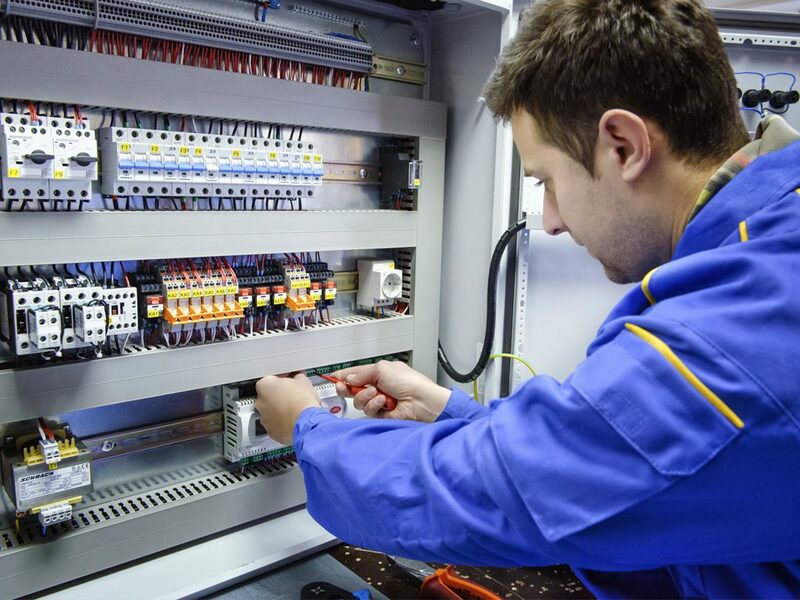 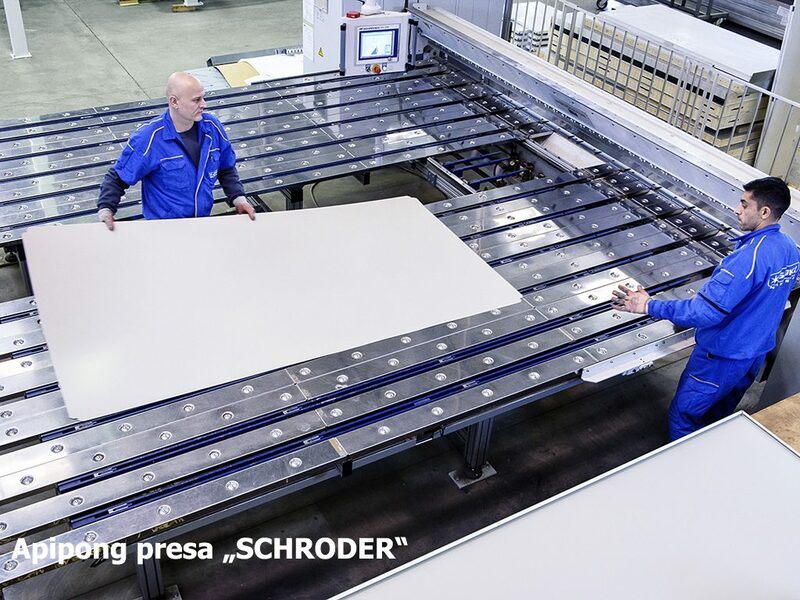 Technical Preparation with its own personnel (engineers and technicians) is the main driving force behind all production processes and, along with the production managers and Control Department, it guarantees the product quality and on-time delivery. 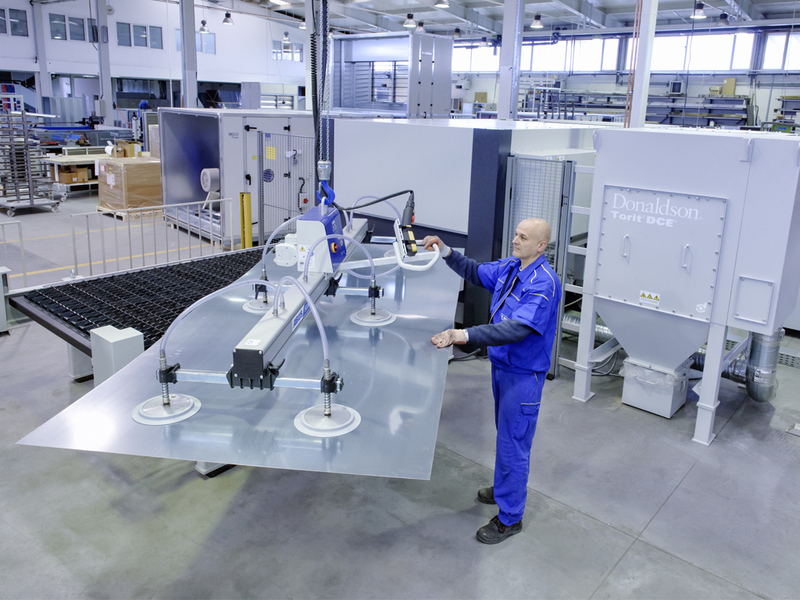 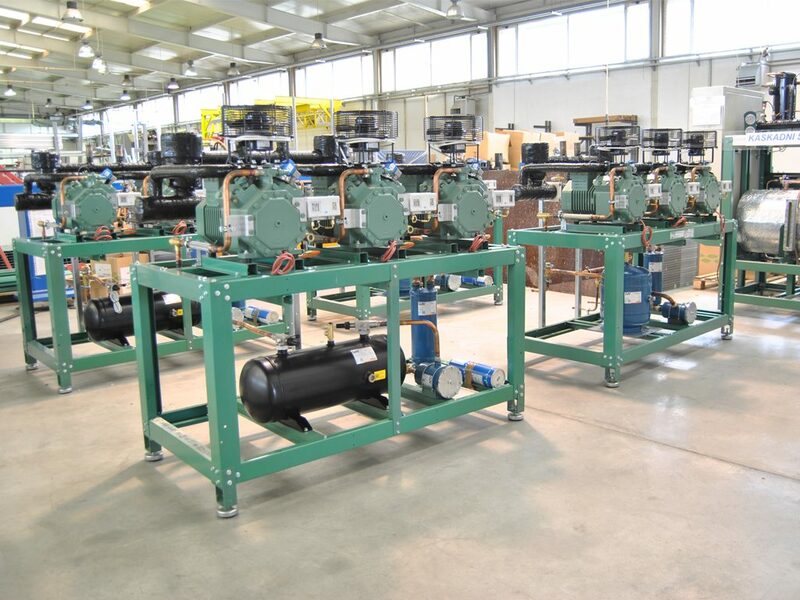 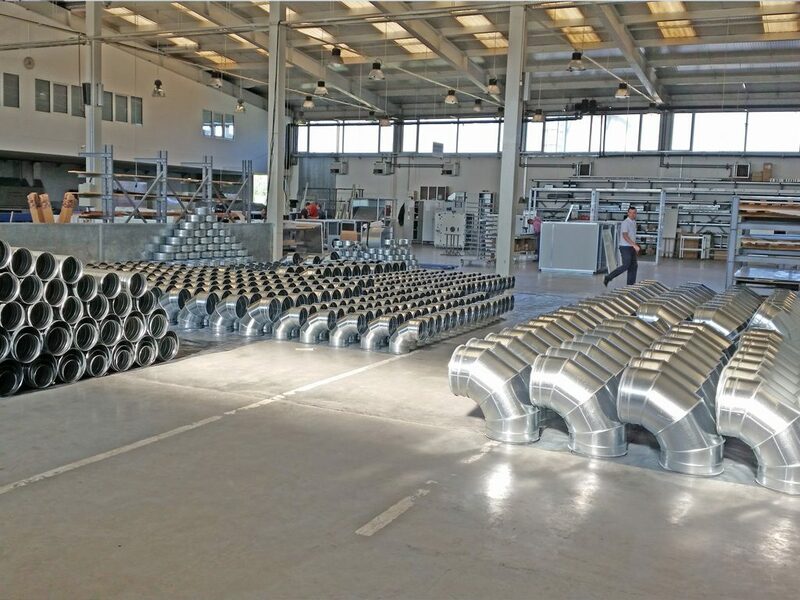 The mere production process is organized across several production departments: Sheet-metal, Sheet-metal and Ducts, Polyurethane Department, Locksmith and Assembly Department, Refrigeration, Electrical and Mechanical Processing Department. 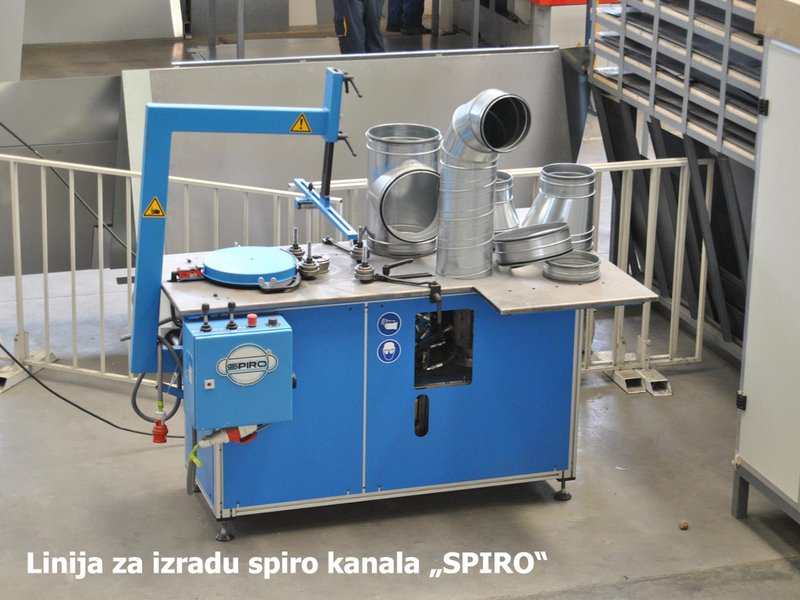 These also reflect different operation types necessary to manufacture a product. 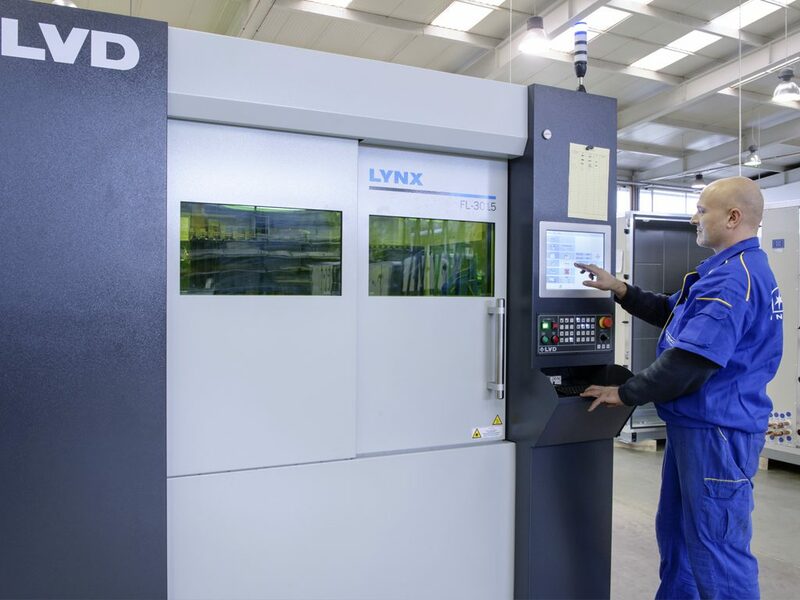 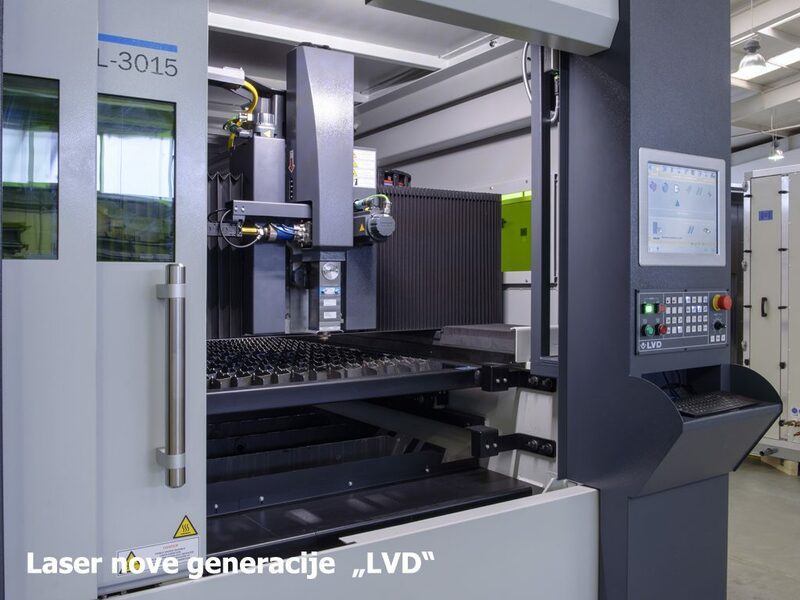 The equipment used during the production process, along with good technological preparation, guarantees high technological level and precision of product manufacturing. 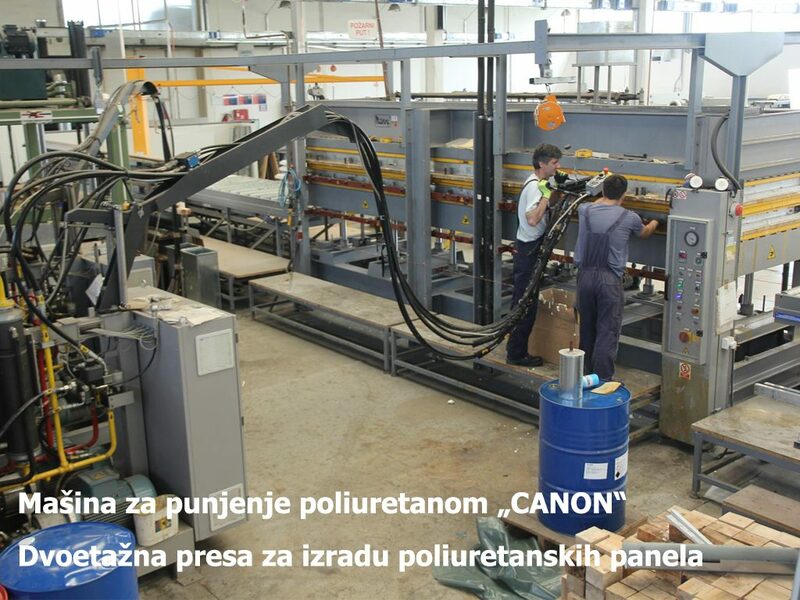 The equipment is of the highest quality, produced by renowned global manufacturers. 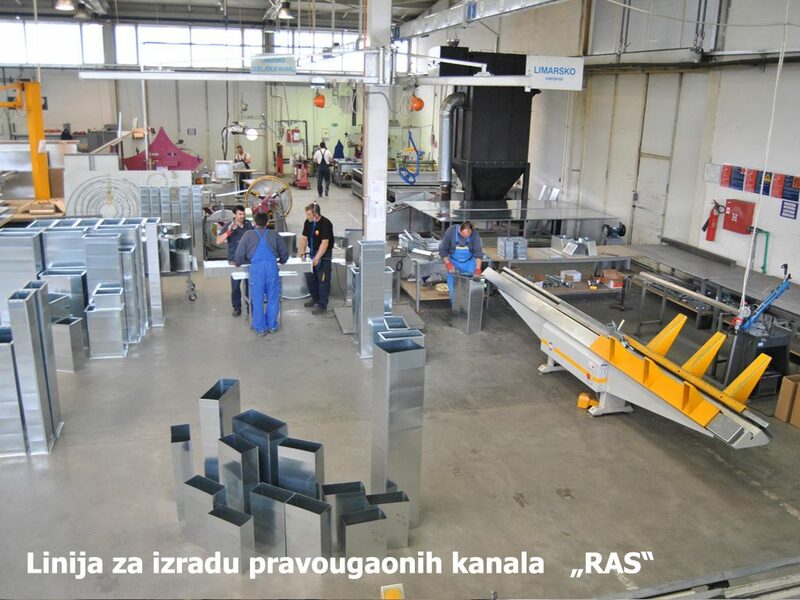 The level of the production hall technological equipment is shown on the photos below.